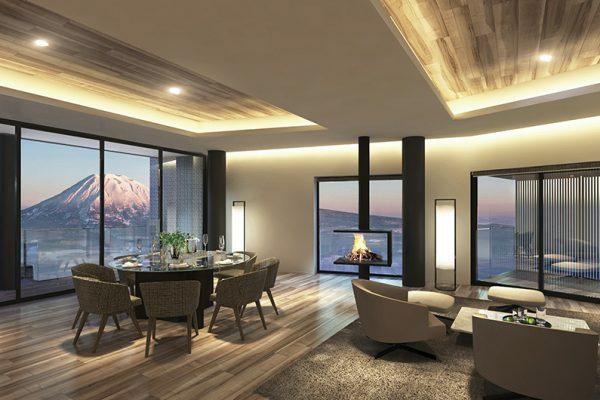 Upper Hirafu condominium Tellus Niseko will bring another Michelin-star restaurant chef to Niseko along with six storeys of uber-luxury apartments when it is completed in 2019. 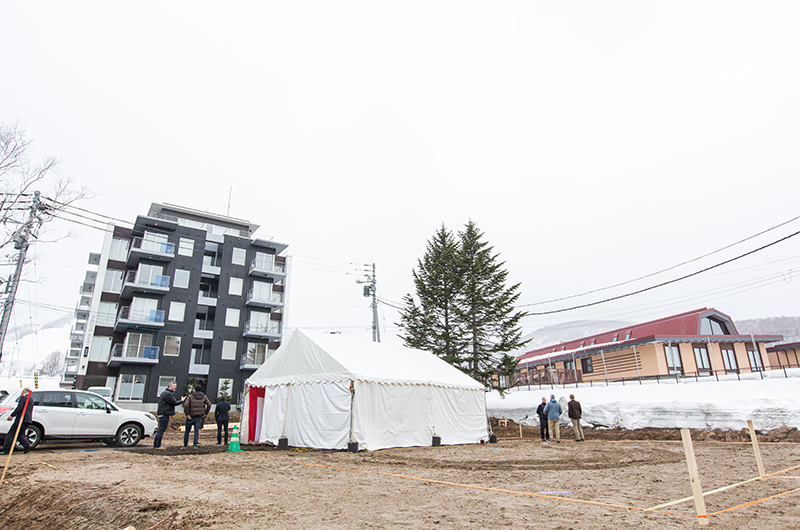 Each of the building’s 14 apartments will also have its own private onsen bath – something yet to be seen in Upper Hirafu. 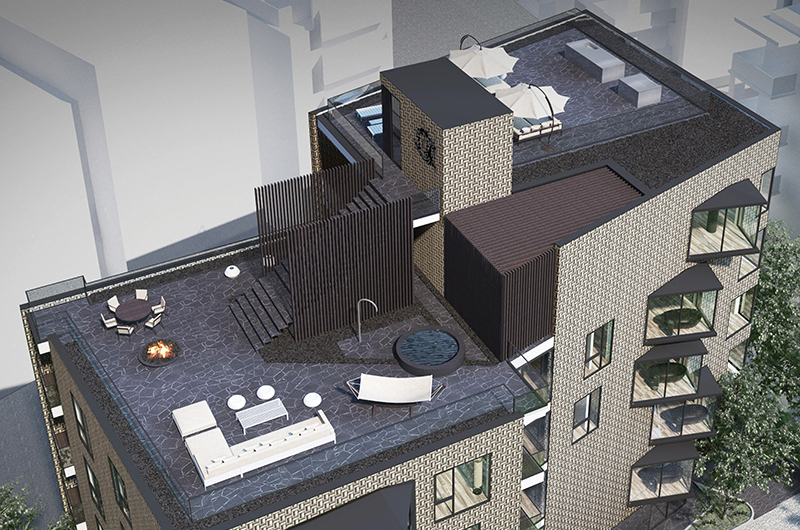 Jonathan Cheng, CEO of developer Infinity Capital, said the two-storey, 400sqm penthouse would have an onsen bath inside the apartment as well as another outside on one of two huge terraces. 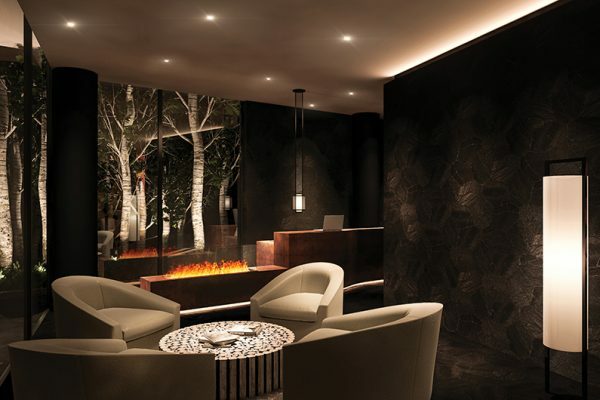 The Upper Hirafu project has been designed by prominent Niseko architect Riccardo Tossani – designer of prestigious Hirafu condominiums including Aspect, Loft and Muse as well as the master plan for Upper Hirafu Village’s main street redevelopment – and is being developed by Infinity Capital Group Limited out of Hong Kong. 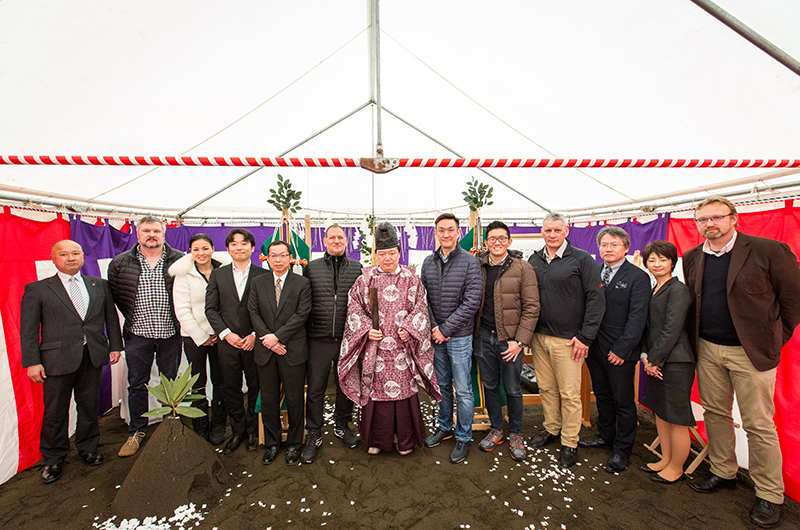 The ground-breaking ceremony was held onsite this week marking the start of construction on the project, which is scheduled for completion in summer 2019. Tellus Niseko is located in the middle of a popular restaurant and dining precinct set off to the side of the main road running up through the village, Hirafu Zaka Street. 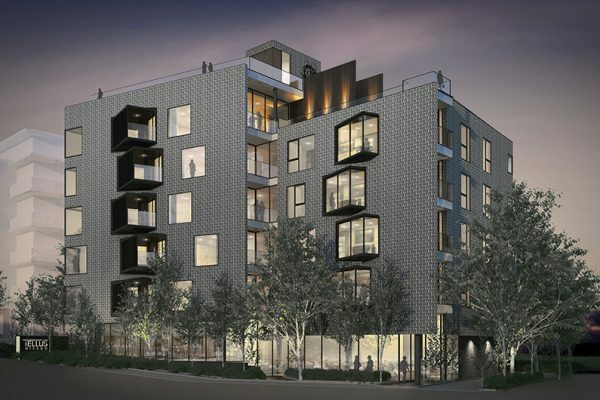 The yet-be-revealed chef will take the helm of the new restaurant on the ground floor of the building. 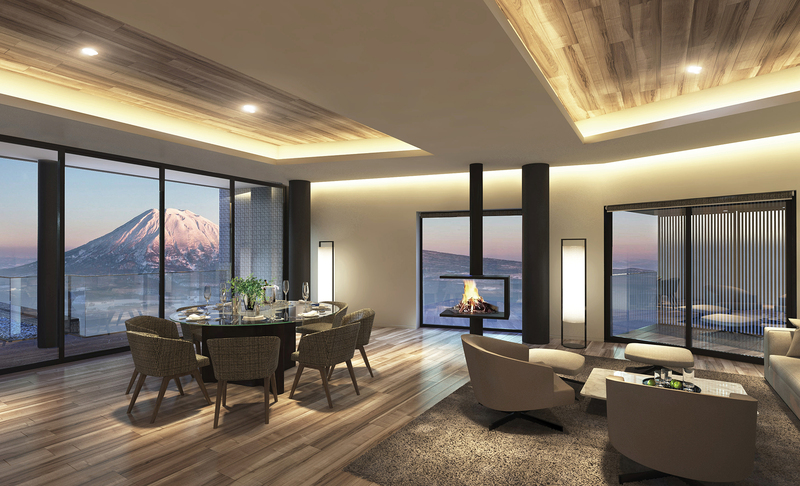 Each of the apartments will have views of either the iconic Mt Yotei volcano, or the ski mountain, which is illuminated with night skiing lights in the evenings. All apartments are 164-172sqm, with the top half of the building made up of four 3-bedroom, 1-key apartments including the penthouse. There are five dual-key apartments on the lower half of the building, each made up of two-bedroom apartments and adjoining suite rooms. Both include onsen baths meaning the dual-key apartments have two onsen baths. 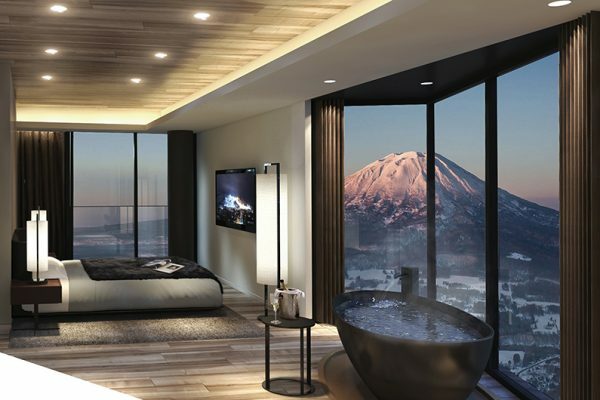 The pure onsen baths in every unit in the building have mountain views with one-way glass offering privacy from outside. 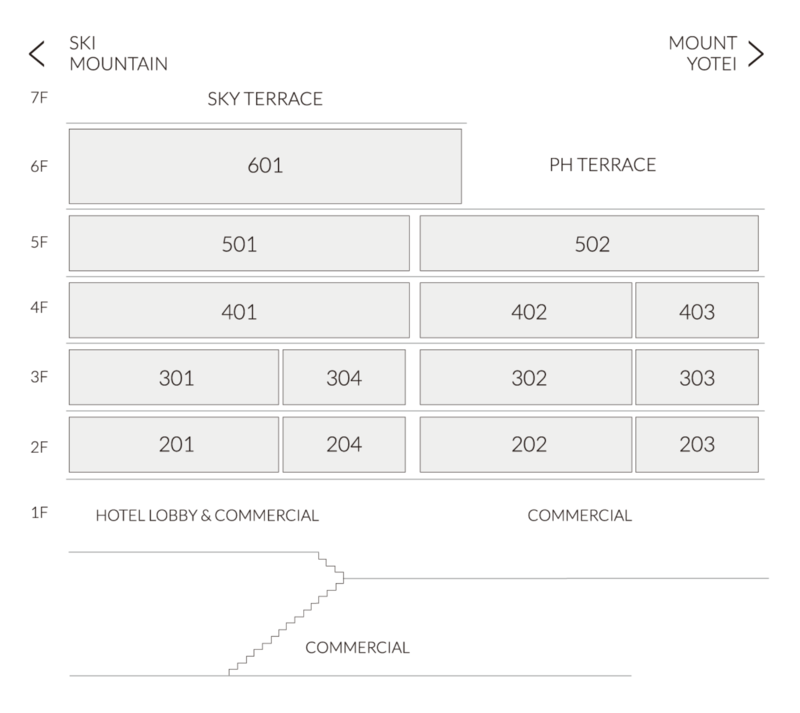 The suite rooms are the only suite rooms in Niseko that have private in-room onsen baths (see images below). 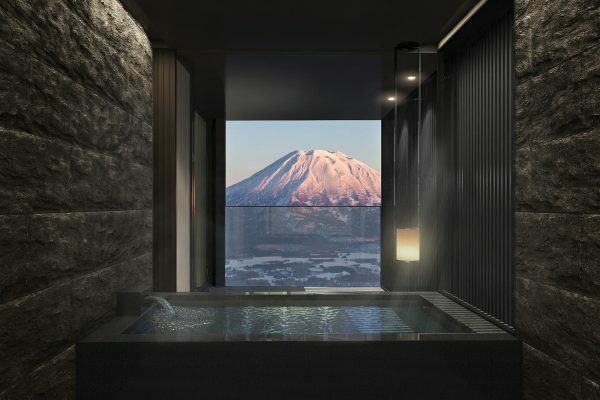 As well as restaurant with Michelin-star chef onsite, Tellus Niseko says owners will be treated to “elite concierge service 24/7 year-round”. 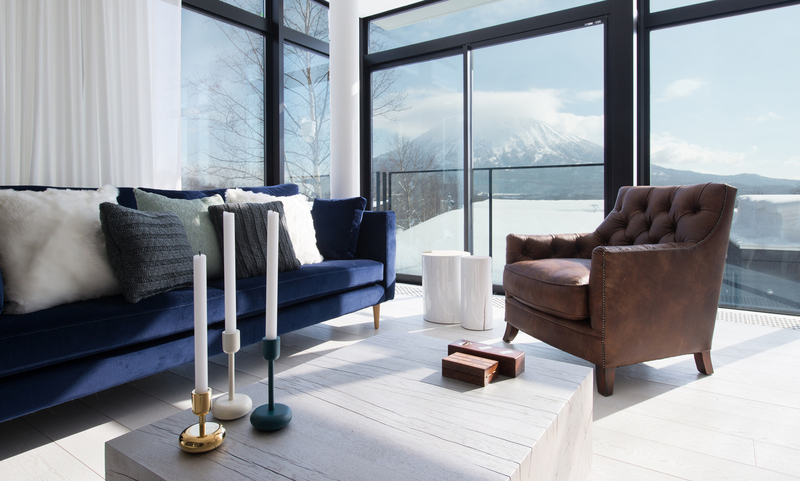 Owners and guests will have access to an exclusive limousine service for airport pickup and transport around Niseko during their stay, as well as access to a fleet of vehicles. 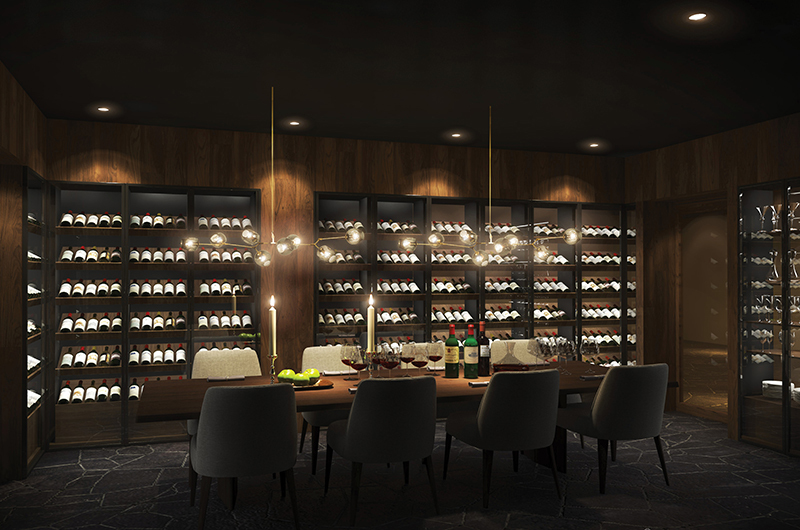 The building has a dedicated wine cellar with each unit having its own lockable 50-bottle cabinet, meaning owners can leave bottles age and enjoy whenever they please on holidays to Niseko in years to come. 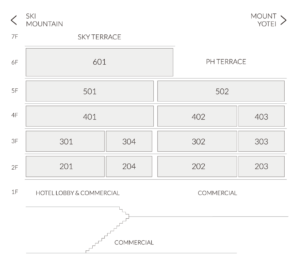 Niseko Realty is the exclusive sales agent for the property, and for more information visit www.tellusniseko.com. Can i know the location on the map as well as the indicative pricing. Thank you.